Your one-stop shop for Visitor Information about Ware. Just 20 miles north of London in the beautiful Hertfordshire countryside. 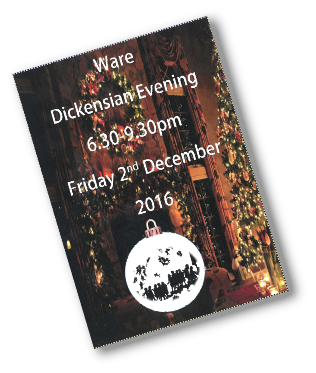 Enjoy your visit to the town of Ware!